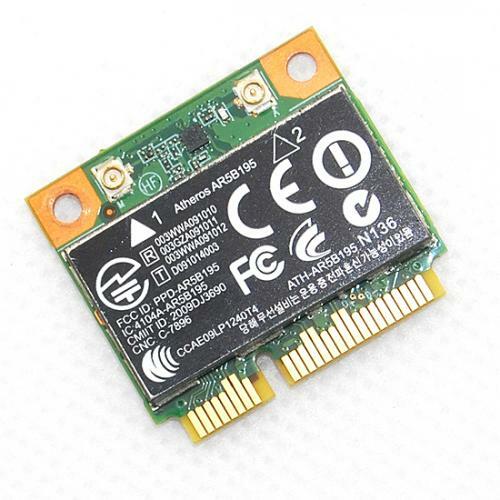 Previous File All-in-one kext for Realtek chip Wireless USB adapters. Hello, I directed and wifi works, but does not work BT. excuse my bad English. I am from Venezuela. Very Cool! 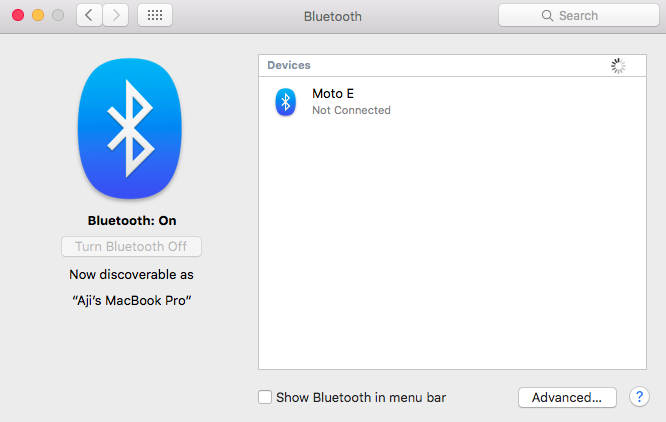 Wifi & Bluetooth Worked on El Capitan 10.11.5! What about Magic mouse disconnecting issue? bluetooth can't turn off on my el capitan 10.11.6.. please help..